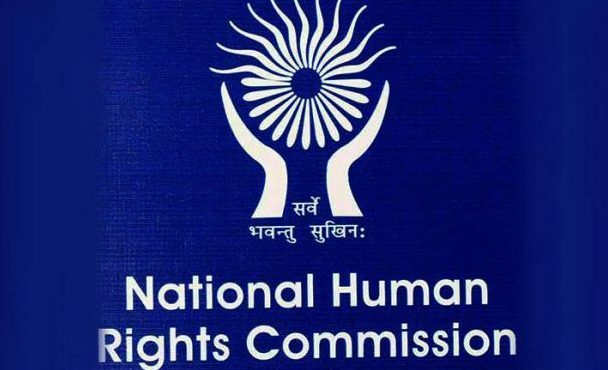 ONI Bureau: The National Human Rights Commission (NHRC) on Monday served notice to the Odisha Government regarding delivery of a baby by a Class VIII girl student in the hostel premises in Kandhamal district on Saturday night. The Commission has issued notice to Odisha Chief Secretary, seeking report over what action taken against the guilty and rehabilitation as well as counselling provided to the 14-year-old minor girl. The NHRC asked the authorities to submit detailed report within 4 weeks. Worth mentioning, after delivery, the minor girl along with her newborn baby was driven out of the hostel. The girl and the newborn had earlier been admitted to the Baliguda sub-divisional hospital after being rescued and later they were shifted to the MKCG Medical College and Hospital in Berhampur where the newborn died today morning.